When will be Punk'd next episode air date? 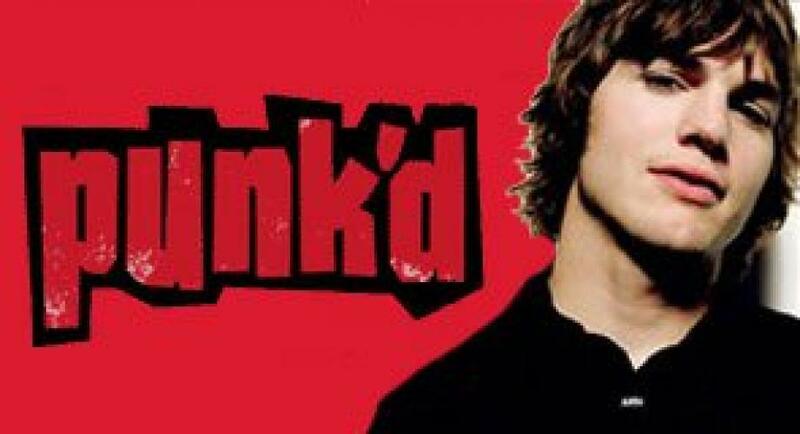 Is Punk'd renewed or cancelled? Where to countdown Punk'd air dates? Is Punk'd worth watching? What happens when the biggest stars in the world get too high on the Hollywood hog? When their bank accounts start swelling bigger than their heads? Master prankster Ashton Kutcher is there to PUNK 'em down to earth. It's a reality show with a twist as Asthon makes superstars suffer for your viewing pleasure. To misquote the acclaimed thespian Steven Seagal: "You guys think you're above the law…but you ain't above ours." Punk'd next episode air date provides TVMaze for you. EpisoDate.com is your TV show guide to Countdown Punk'd Episode Air Dates and to stay in touch with Punk'd next episode Air Date and your others favorite TV Shows. Add the shows you like to a "Watchlist" and let the site take it from there.